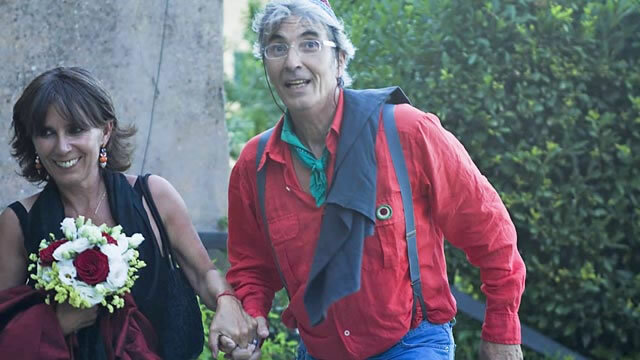 Explore the Magic of Your Heart in Mystical TUSCANY! Ensure your place in the HEART of TUSCANY by clicking here to reserve your spot! Also click here to follow our Facebook event for special updates. 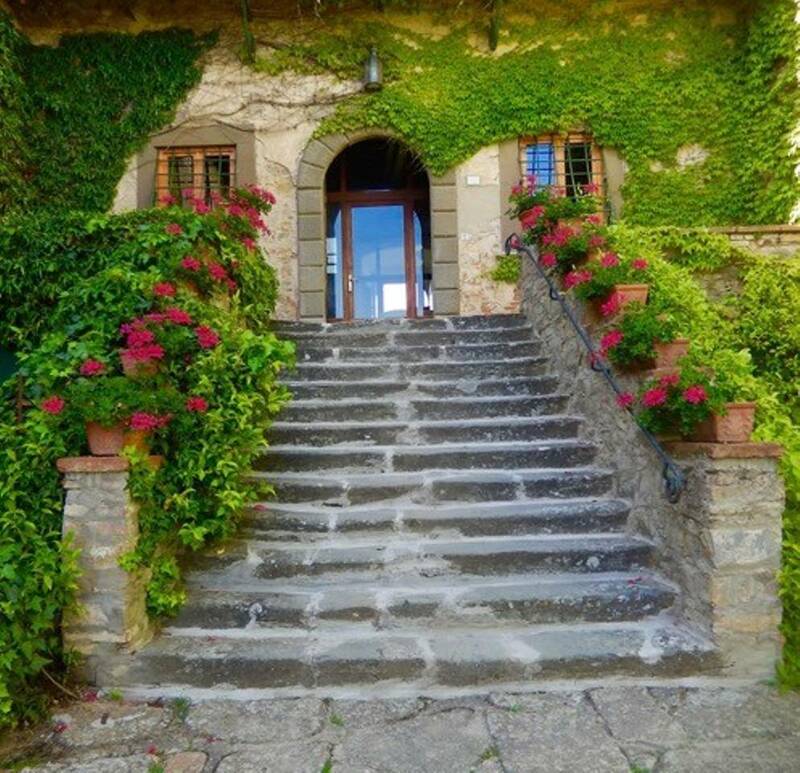 Upon arrival, you will feel EMBRACED by the beauty of our location, La Chiara di Prumiano VILLA for a joy-filled week of RELAXATION, HEALING, CREATIVITY and EXPLORATION of the magical heart. Join us... from May 27th-June 3rd, 2018! It will be our pleasure to welcome you as our guest. You will be invited to SURRENDER into the mystery of this beautiful 17th century villa nestled in the rural hills under the Tuscan Sun. Only 35 minutes away from Florence, IMMERSE yourself in this unique landscape, with green, gentle hills covered with wide fields of vineyards, olive groves, medieval villages, characteristic with historic churches and countryside villas. As our guest, you will feel at home in a SPACIOUS and COMFORTABLE room adorned with colorful windows and shutters opening onto the surrounding fragrant rose gardens and SHIMMERING olive groves. You will be delighted with the Italian culinary experience. FRESH food from the garden is cooked with PASSION and EXCELLENCE by renowned chef Paolo. Each meal at la Chiara di Prumiano is an invitation to savor and taste each moment as a MINDFUL and NURTURING dining experience! You may INDULGE in a sweet dessert creation and have the option to ENJOY the estate wine with your meal. In a restored wine cellar of the villa you will discover a COZY tea room (LA SALA DEL TÈ) where our gifted tea sommelier Petr will serve you his delicious blends of healing herbs and infusions. This intimate setting is ideal for hours of cozy tea rituals, ENLIGHTENING conversations and RELAXING music experiences. EXPLORE the ENCHANTED FOREST within walking distance from the Villa and/or enjoy horseback riding steps away from the villa. RESTORE your essence through CREATIVE and RELAXING yoga, INSPIRING meditations and TRANSFORMATIVE healing sessions. INDULGE your sense of adventure as we journey to the home of Saint Francis in Assisi, also to the historical town of Lucca and to the healing Thermal Baths of Saturnia to EXPLORE and EXPERIENCE all of the BEAUTY and CULTURE that Tuscany has to offer! Transportation to and from Villa are organized and included. The Expansive night sky will leave you in AWE as you Celebrate your ALIVENESS with laughter, music and dancing to Awaken new dimensions of Joy within your Heart.